Welcome to Carnival of Space 356! We have some amazing space stories for you today so let’s get right into it! 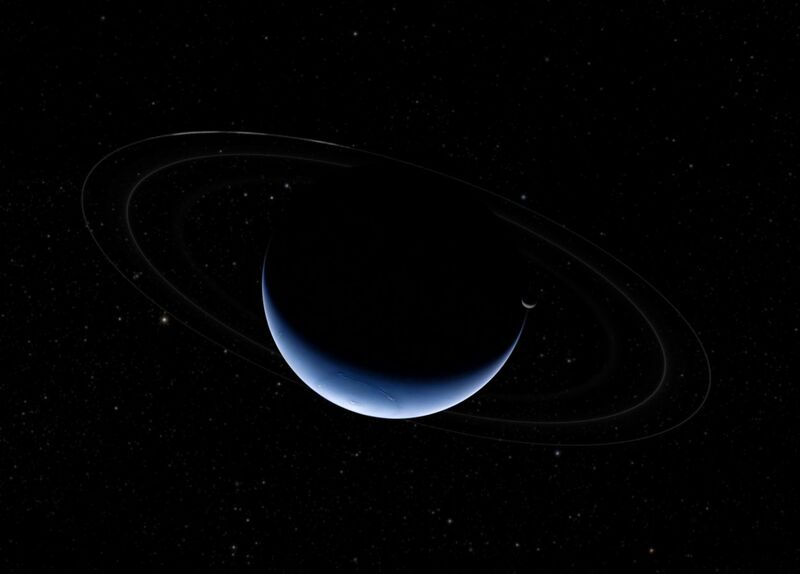 Our first story comes from TheVenusTransit with the Deep Space Network’s (DSN) fifty year celebration! Thanks to the DSN we can communicate with all of our wonderful spacecrafts that are waay out there in our solar system like Voyager. Vega 0.0 looks at a really cool story about an interesting object called the Smith’s Cloud that could be a possible failed dwarf galaxy. 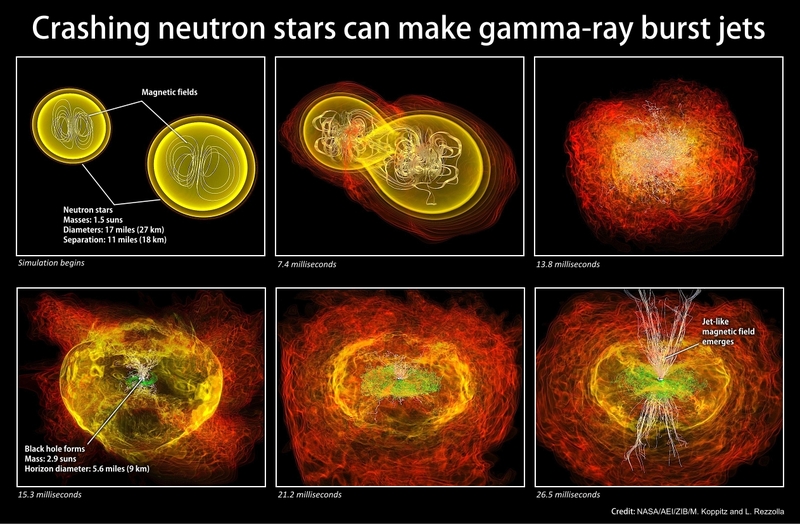 Speaking of really peculiar objects, Gamma Ray Burst M31 (GRBM31) was in the news spotlight but our friends at the AARTScope Blog will take a deeper look at what exactly is going on here with GRBM31 and why we should focus on the positives of this news story. We also get to see the first amateur photos of comet 67P/Churyumov-Gerasimenko by the Professional Amateur Collaboration in Astronomy Group led by Dr Padma Yanamandra-Fisher. Meanwhile, Space i09 explains how the Canadian Space Agency’s Dextre and the Canadarm complete the first robotic self-repair in orbit without any interference from pesky astronauts! They also wrote a great article on how Space X plans for its first mammal transport on the Dragon, prepping to carry 40 mousetronauts (aww!) to the international space station. 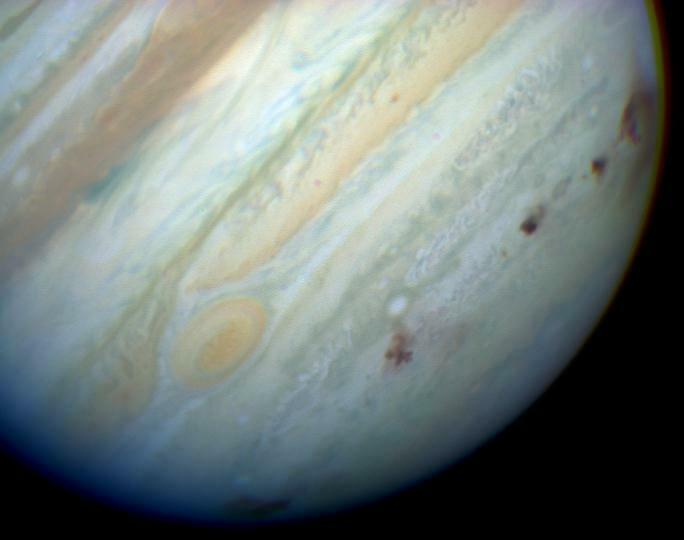 GRBm31 still has made quite a cosmic splash in astronomy news and io9 is here to let you know why we would care if one happened in Andromeda. 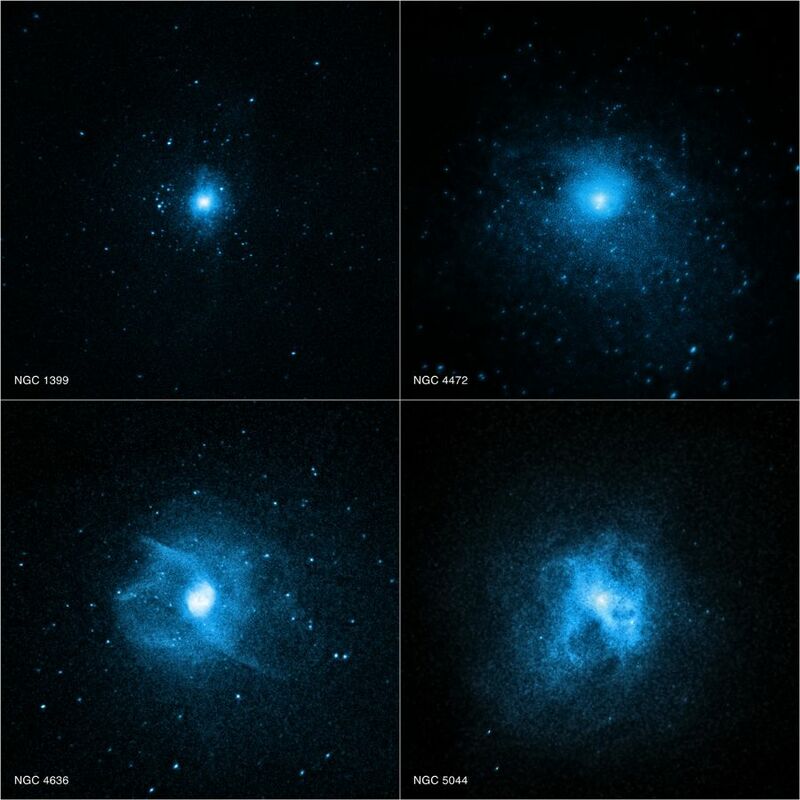 Chandra X-Ray Observatory helps explain “Red and Dead” galaxies or why elliptical galaxies have few young stars. Not only is Chandra helping us understand Red and Dead galaxies but Innovation Insights by Wired goes on to talk about visualizing the universe in x-rays, giving you some wonderful stories of science! UniverseToday answers the question how much can Titan’s sunset teach us about alien planets? They also go on to inform us about whether an asteroid will smack Jupiter in 2022. One big story that has blown up around the web as of late is the story about the unveiling of the manned Dragon “Space Taxi.” Check this story out if you haven’t already – it’s HUGE news. The Meridian Journal also takes a look at Titan’s atmosphere and how it might help us understand more about alien exoplanets. In one of the latest studies on Mars a new large impact crater has been confirmed. Check the rest of the story out here on how we spotted it and how big it actually is! CosmoQuestX blog tells us all about their experience at Balticon and what you missed if you weren’t there. NextBigFuture gives us the scoop on SpaceX’s manned spacecraft Dragon V2. 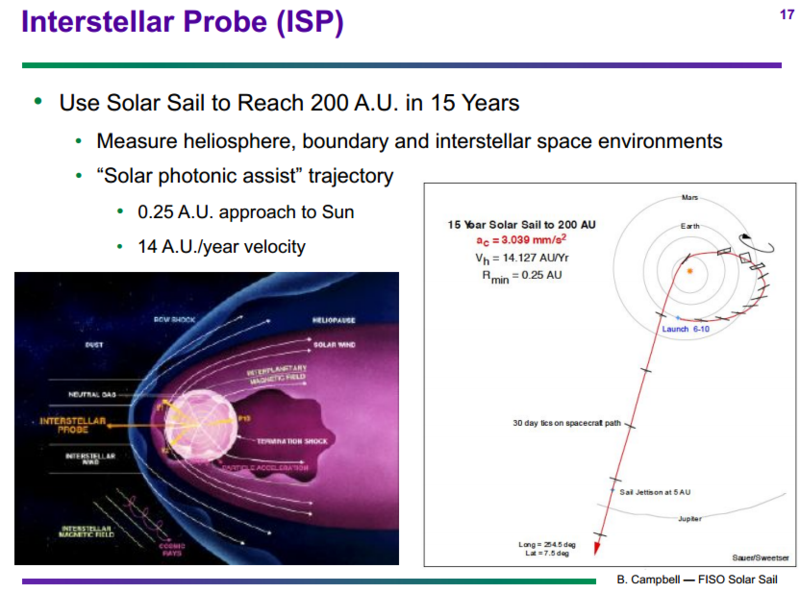 There was also an updated presentation on near term solar sails at NASA FISO (Future in Space Operations) by Bruce Campbell, which presents some compelling information that’ll excite you. Nextbigfuture also reviewed the Spiderfab robotic assembly in orbit capability which could enable 1 kilometer diameter solar sails for dramatically superior space capabilities. 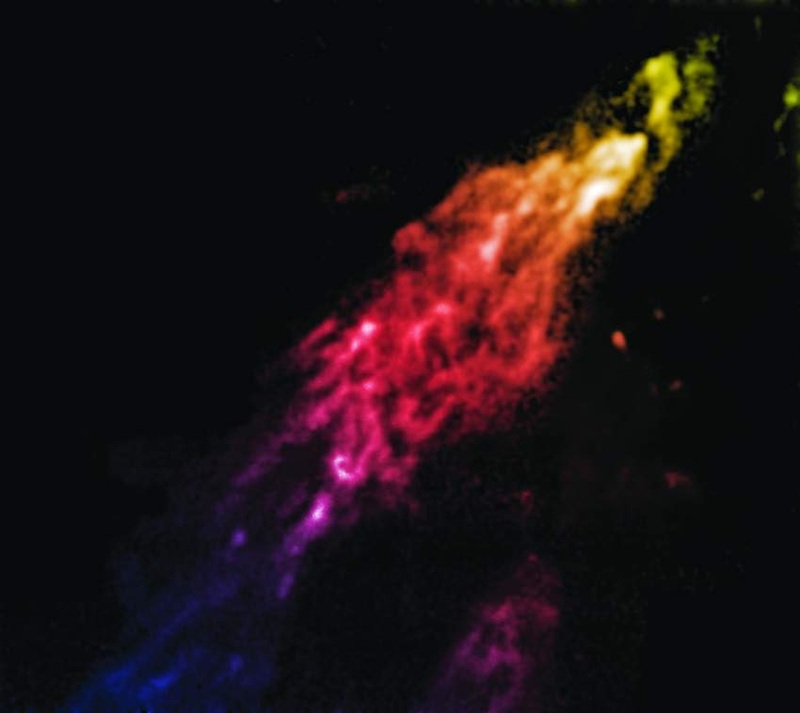 The Urban Astronomer tells us about how NASA has come out with a way for citizen scientists to help discover protoplanetary disk by looking through the data from the WISE mission. Stay tuned for next week’s host of Carnival of Space where you can get all the top stories happening in astronomy/space today! Zain is a well travelled astronomy blogger and has been writing since 2013. He has a passion for science education and has been accepted into NASA social program for MAVEN launch. When he's not being a space cadet he's rock climbing outdoors with friends.